Heath Powers is passionate about connecting people to God’s presence and helping them grow into wholeness. As pastor, he believes that people’s encounters with God are life-changing and that the church should be a place where all are welcome. Heath came to RiverPointe in February of 2017 having served two previous congregations as pastor. He began his ministry career on the mission field serving in East Asia and directing the Baptist Collegiate Ministry’s outreach to international students at the University of Washington. Heath graduated from Louisiana Tech University and has a Master of Divinity degree from Southwestern Baptist Theological Seminary. 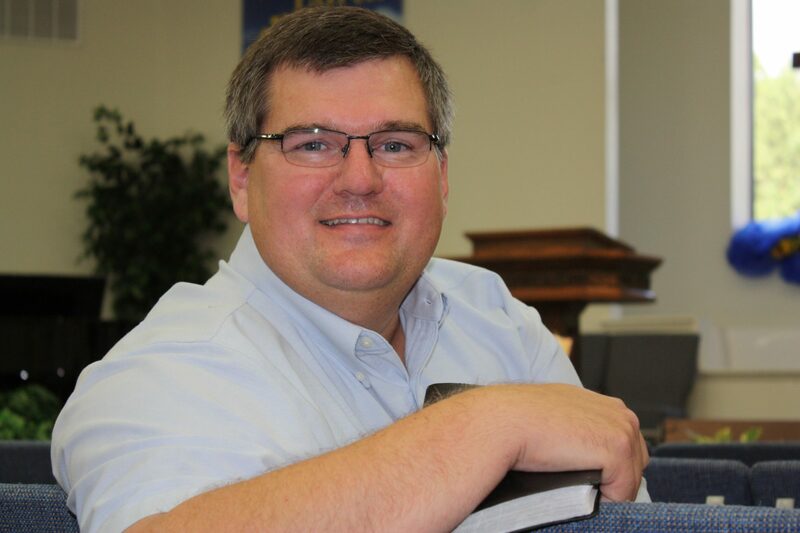 He is currently enrolled in the Doctor of Ministry program at Logsdon Seminary in Abilene, Texas. Greg has served as our Worship Pastor since 2004. 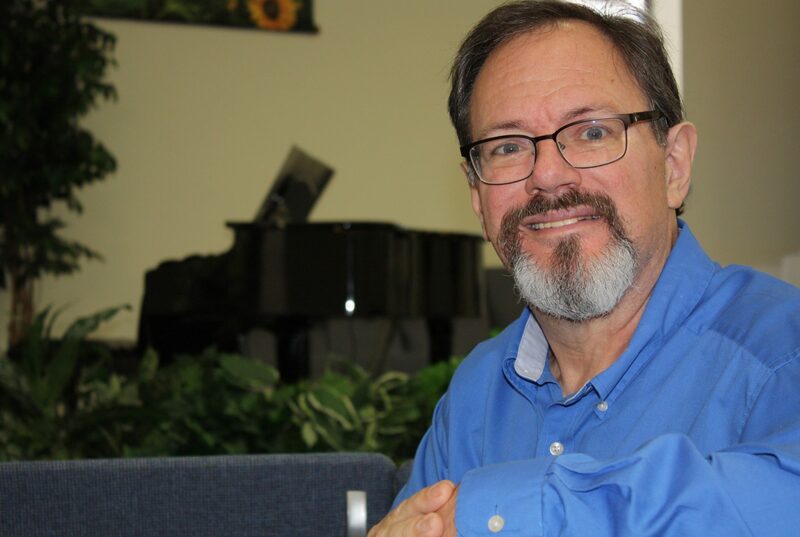 He has a degree in music from Hardin Simmons University and attended Southwestern Theological Baptist Seminary. Greg is a full-time Broadcasting Teacher and Technologist at Moorhead Junior High School. After 10 years in Christian radio, Greg moved to Conroe and has invested in young people for the last 20 years. He and his wife of 30 years have four grown children and three grandchildren, and when he’s not in the classroom or leading worship, Greg enjoys spending time with his family.